Nurseries provide continuity and stability for your child. Nurseries don't become ill, go on holiday or hand their notice in. The nursery environment complements, rather than replaces, the parents' role. Some parents feel emotional conflict if their child becomes devoted to a nanny/childminder to the exclusion of themselves. Interacting with a group in the early years helps with the development of language skills and develops children's social skills. They learn to be aware of each other’s needs, to share and to make friends. 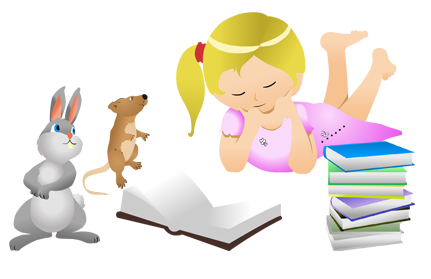 Many studies suggest that there are long-term benefits to nursery education; that children do better in terms of educational achievement, in the acquisition of reading, writing and numerical skills. In addition to the long-term benefits, your child's early years in our nursery will be happy, exciting and fun. We believe a nursery education is the best possible start you can give your child.